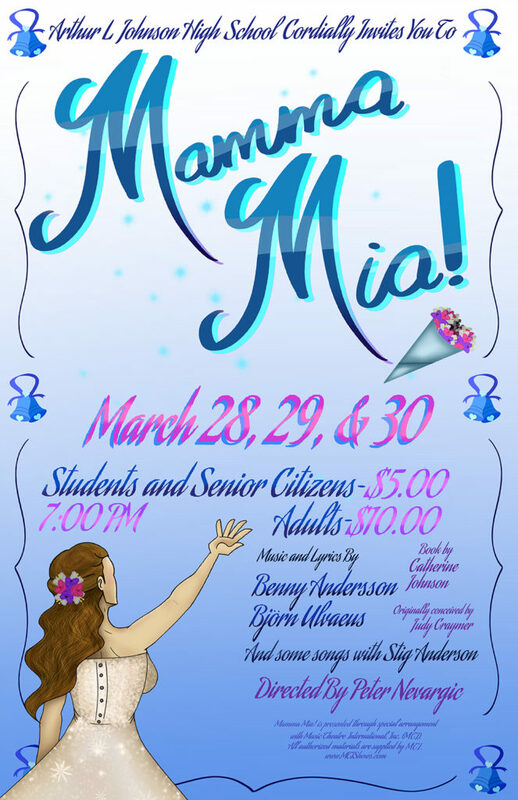 Arthur L. Johnson High School Presents Mamma Mia! You can dance, you can jive … and you can come have … the time of your life … as ALJ presents Mamma Mia! The insanely popular musical will rock the auditorium at the end of March when 20 immensely talented student performers will sing and dance to the beloved ABBA songs that we all know.